The Brexit bill allowing the UK government to begin the formal process of leaving the European Union has passed the final stages in the House of Commons leaving Britain potentially just one month away from triggering Article 50. The European Union (Notice of Withdrawal) Bill sailed through an initial vote last week by a margin of 498 to 114. It past its final Commons test on Wednesday night, by 494 votes to 122, keeping the government’s March timetable to trigger Brexit talks on track. The bill must now be approved by the House of Lords before it becomes law. 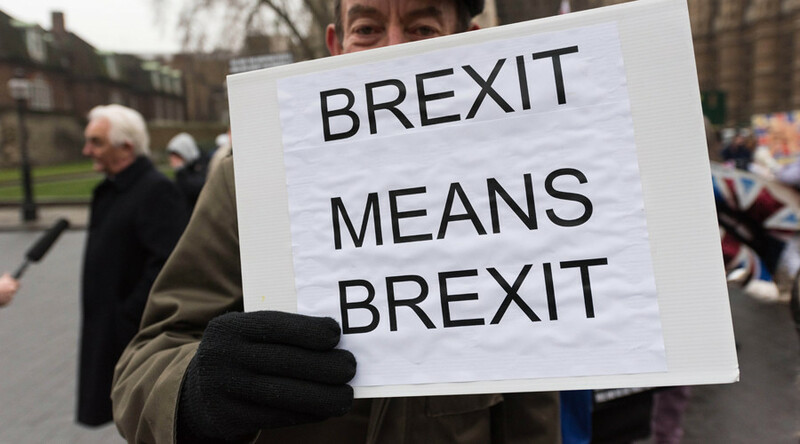 The vote came after three days of debate in which pro-EU MPs tried to pass amendments guaranteeing Parliament a bigger role in the negotiations with the bloc, in attempts to prevent a ‘hard Brexit’ in which Britain would lose access to the EU single market. The amendments were defeated, but the government promised lawmakers on Tuesday they would get a vote on an exit deal before it is finalized by the EU. On Wednesday, MPs debated and voted down several amendments, including whether to allow EU nationals to stay in the UK. The Commons did not stage a third reading debate on the bill because of time constraints. Former leader of the Scottish National Party (SNP) and former Scottish first minister Alex Salmond said that the last time the Commons passed a bill in this manner was when the Defence of the Realm Act was passed in 1914. The final vote on caused significant rifts in the Labour Party. 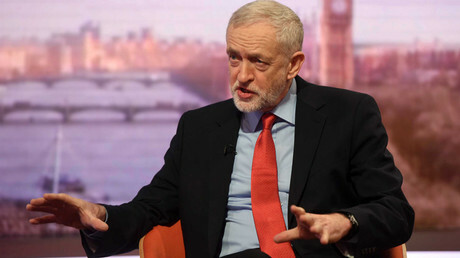 Leader Jeremy Corbyn had imposed a three-line whip requiring his MPs to support the legislation, even if the party’s amendments were not accepted. In the debate preceding the vote, he was forced to insist he would not step down as leader. Clive Lewis, the shadow business secretary, quit the frontbench following the vote after the government rejected Labour’s amendments. The bill will be debated in the House of Lords after it returns from recess on February 20. If no changes are made, the bill will go straight to royal assent allowing article 50 to be triggered and starting the process of leaving the EU. If changes are made, peers will pass it back to the Commons.